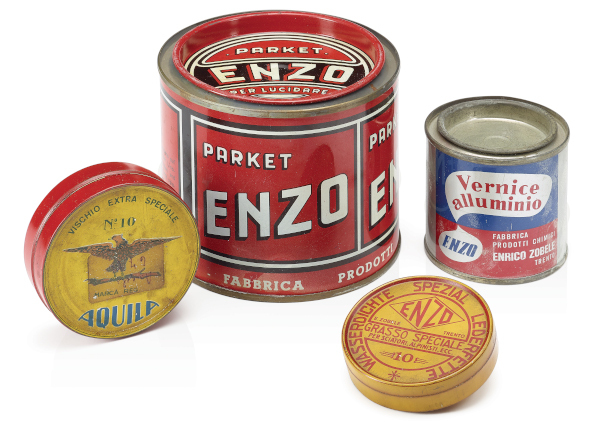 Towards the end of the 1930s, when the business moved to Via Muredei in Trento, the product catalogue expanded with the introduction of floor wax, grease for shoes and paints for aluminum and wood. Zobele production began to identify with what would become the common denominator of the products offered: the search for comfort in everyday life and the constant improvement of domestic environments. Enrico Zobele Senior's innate ability to set his sights on different markets, even very distant ones, was highly valuable at that time, when it was necessary to tap into new trade outlets and find new countries to recover the raw materials necessary for production. Some trivia: "ENZO", the name of the new line, is the acronym of ENrico ZObele. 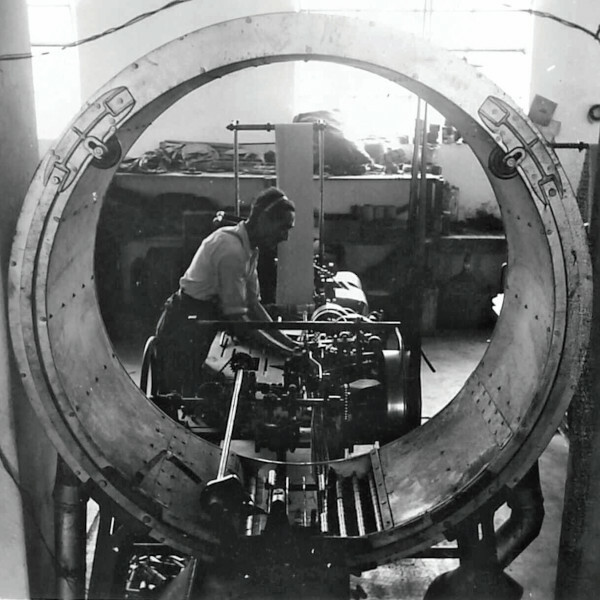 At the end of the 1930s, the Fabbrica Chimica Zobele, at the peak of its prosperity, was able to invest in the construction of a larger premises. 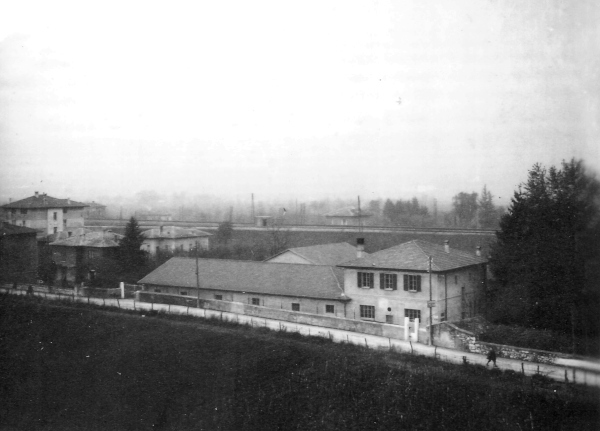 In 1939, the company moved to Via Muredei 2/4 - Trento, into a structure made up of three spaces: one building for offices, one for production and the third as warehouse. At full capacity, the factory had more than 300 employees who achieved a monthly turnover of one million Lire, while the product catalogue expanded. Located between two railway lines, one national and the other local, both strategic targets of military bombings during World War II, Enrico Zobele Senior decided to limit damage in 1943 by transferring all the machinery into cellars in less sensitive areas nearby. All this was possible thanks to the collaboration of all the workers, who felt increasingly bound to the company by a bond of solidarity that transcended any roles and positions they held. Fulvio Zobele (1923 - 2014), second born son of Enrico Zobele senior and Emma Hafner, gave his most significant contribution to the family business in the development of the production processes. Fulvio Zobele (1923 - 2014), second born son of Enrico Zobele senior and Emma Hafner, together with his brother Luigi was a key player in the development of the family business until the 2000s and gave his most significant contribution in the development of the production processes. Having graduated in Mechanical Engineering, he joined the company in 1947 with the initial task of travelling around Italy to promote Zobele products. Thanks to his engineering and technical skills, Fulvio found ever more innovative solutions to improve the production processes that led to the start-up of several new lines (e.g. steel wool). Together with Luigi, he guided the family business to success in the field of insecticides in the Fifties and Seventies. 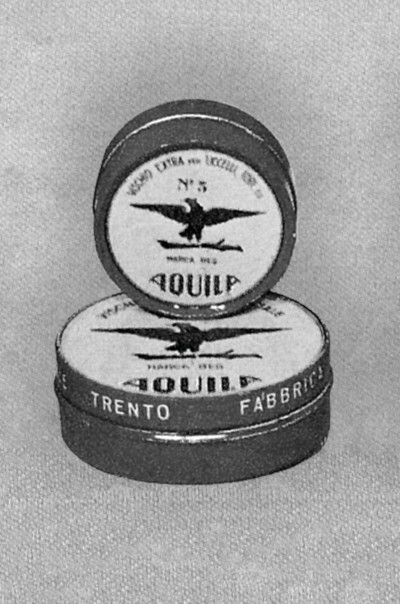 Fulvio, moreover, introduced the techniques for the production of anti-mosquito coils, after having discovered the availability of the patent. In the Seventies he designed the first anti-mosquito electrical device. 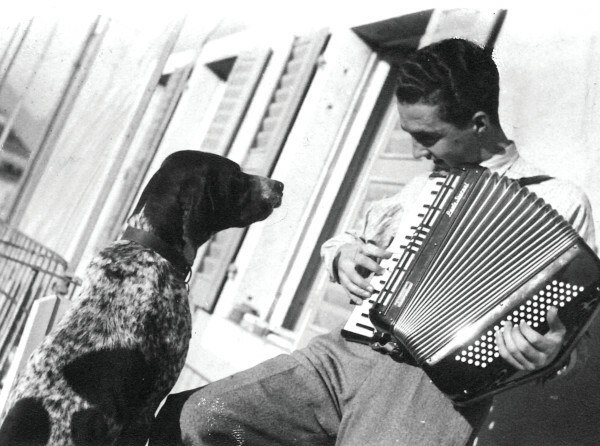 Remembered as “l’ingener Fulvio”, of a calm and quiet nature, he loved to play the accordion and play with his dog in his free time, but his real passion remained mechanics. The second half of the 1920s was characterized by a worldwide economic recovery: industrial production and trade grew while the monetary system began to work again. However, the deflationary policies of Fascism combined with the effects of the financial crisis of 1929 aggravated the economic situation in Trentino, causing the closure of many banking institutions and the consequent loss of deposit savings of the local population. Despite this negative economic climate, the Fabbrica Industrie Chimiche Enrico Zobele was enjoying a period of prosperity that allowed investment in new machineries for fly catchers, the first of which was bought in Prague and adapted by an ingenious local mechanic, who then, by the end of the 30’s, constructed another 7 automatic machines, increasing production up to 130,000 pieces per day. The mistletoe, Viscum album, is a rootless parasitic plant that exploits its host plant. It has evergreen leaves with poisonous berries and a strong scent. The paste obtained from the processing of the berries creates a sticky substance used to capture small birds, commonly widespread at the beginning of 20th century, for personal entertainment or for sale on the local market. The "Aquila" Mistletoe, sold in small red and yellow tin boxes, was part of the Zobele catalogue until the 60s. The mistletoe was also the basic raw material for the production of flycatchers, which made the success of the company in the first years of activity. Luigi Zobele (1921 - 2008) the eldest son of Enrico Zobele senior and Emma Hafner, together with his brother Fulvio, was a fundamental reference in the development of the Chemical Products Factory until the 2000s. After high school he graduated in Chemical Engineering and joined the company in 1946. Luigi was the one who had the brilliant intuition on the potential success of steel wool, which allowed the company to grow in contrast with the local economy of the 1950s, still behind in the industrial sector. Together with his brother, he worked to promote the return of Zobele in the field of insecticides, starting the first production of anti-mosquito spirals in the sixties and then the mats in the seventies. The positive path in this sector will continue with the entry into the company of his son Enrico, when started the business of the first electrical devices, which led the company in 1975 to double the turnover and to increase the productive capacity by 100%. Known as “l’Ingegner Gino” and well-liked by everyone, he is remembered as a person with a spontaneous and extroverted character, determined and pragmatic, with a strong commercial instinct, a traveler who was constantly looking for new products and markets for the family company. A price list from the 30s dedicated to the ENZO floor wax, the powerful perfumed liquid insecticide PIK PAK and to the honey flycatcher SPIRALETTE with patented pin and hook. 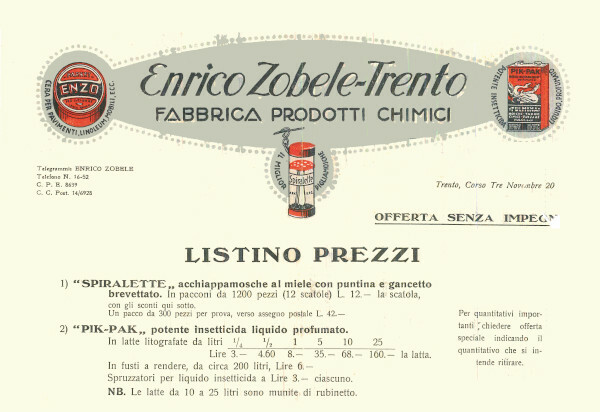 Images of these products, which the Chemical Products Factory Enrico Zobele - Trento was focusing its business on at that time, are depicted on the list header. Contact information on the left, while on the right, after the address, the detail "Offer without obligation“ (Offerta Senza Impegno in Italian). Description of the number of pieces per box and the liter quantity per tin with prices in Italian Lira. At the bottom right corner, in smaller characters, instructions for requirements for higher quantities defined as "important". This is how Zobele's activity was promoted on the market at that time, thanks to its successful industrial production underway. Founded by the Romans, expanding in medieval times and historically famous for the Council and its Bishops, formerly part of Austro-Hungarian Empire, at the end of the First World War the city of Trento was annexed to Italy. 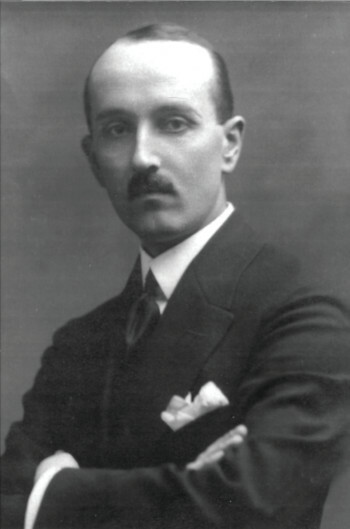 The entrepreneurial spirit of the young Enrico Zobele remained, despite the epochal change, determined to face the negative context; a new currency and the wartime destruction of infrastructures, industries and agricultural areas made any supplying of goods activity particularly difficult. 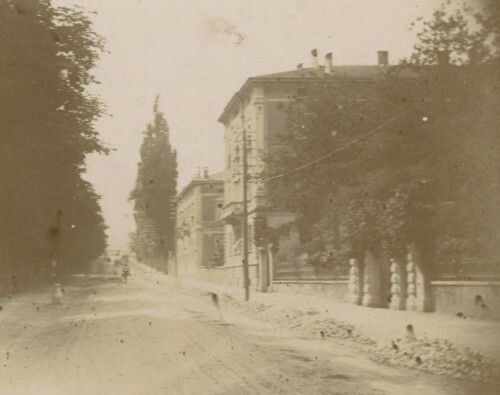 Within this context the first Zobele business was born, located at the beginning in a large room in via Mariani 8, Trento and then in a building of about forty meters for ten behind the old family house, located in Corso III Novembre, 20, where started the proper industrial production, centred mainly on flypapers and birdlime. Fly paper is a strip of adhesive paper, used in homes, coated with particularly sweet substances that attract insects, mostly flies, which on touching the adhesive strip remain stuck. This is an effective way to eliminate all insects that contaminate food or, for example, the surfaces of the dishes. 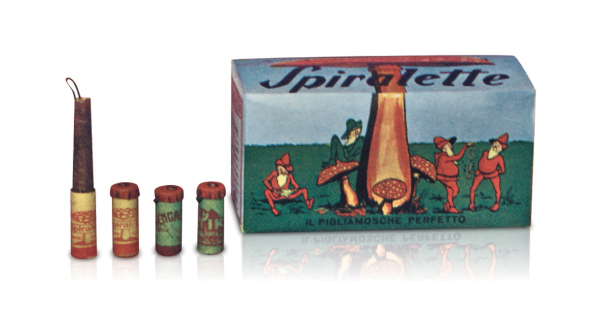 The "Perfetto Spiralette” flycatcher was a large consumption and maximum utility product which resolved the problem of insects in the early years of the 1900s. This was a very common problem in both families and activities located near cattle breeding or bogs. Produced for seasonal use with peak demand in the hot months, customer’ orders were received in the autumn prior to the following summer months, with production beginning in spring and ending in July. This product was one of the first items to be manufactured in Zobele, asserting its commercial importance from 1919 to the 70s. Enrico Zobele Senior (1886 - 1950) was a visionary entrepreneur, laying the foundations of Zobele Group. Born to native Italian speakers originally from San Sebastiano, Folgaria, Trentino, he attended the primary and secondary school in Trento and Rovereto, before continuing his education in technical-commercial subjects in Vienna, one the liveliest capital cities in Europe. On finishing his studies, he found work in a Viennese bank where a loyal customer asked him to become a distributor for his products; shoe grease, wax and self-adhesive strips. Enrico accepted the offer, and after a short time requested a license for production in order to start up a new business in Trentino. The 1st World War put a brake on his ambitious project but, as soon as Trentino and Alto Adige were ceded to The Kingdom of Italy in 1919, Enrico opened the first Zobele small production area in Trento. 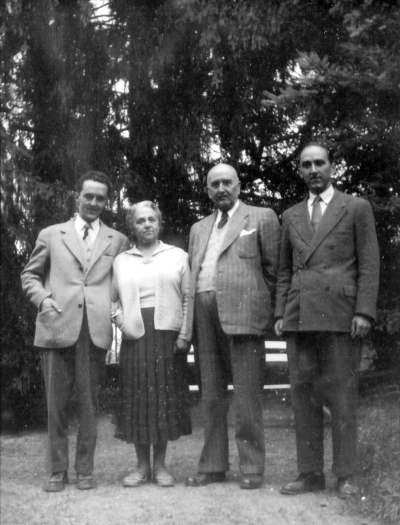 The following year he married Emma Hafner, with whom he had two sons, Luigi and Fulvio, who took over the reins of the company when, after 30 years of extraordinary growth in the 30’s and the restart up of business following the 2nd World War, Enrico decided to retire from managing the business.